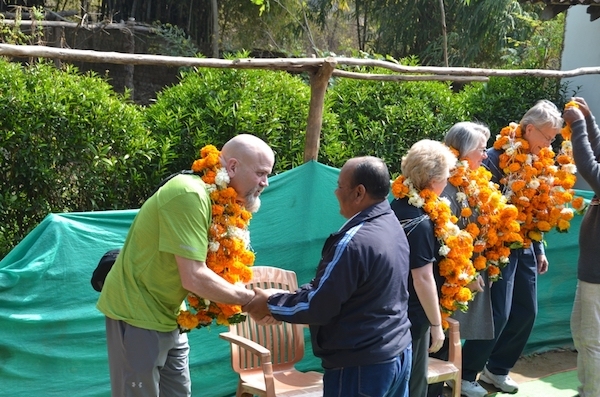 The Mission has been busy with guests from the US. In late 2018, Brothers Fish Robinson and Will Cooper from Community Church Oxford of Oxford, MS and Sister Amy Newberry from Skyline Church in Oklahoma City, Ok came to visit the Mission. Brother Fish and Brother Will both spoke several times at some of the church plants and The Church Planters Seminar. The Team was able to hear the Evangelists testimonies and encourage and pray for them. 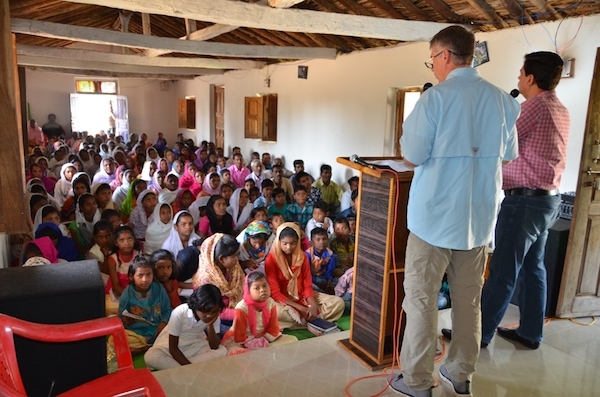 Brother Fish delivered a message of Thanksgiving at the church in Damoh. The service was well attended and was encouraging for those who came. Sister Amy, who has a heart for working with children, gave her testimony to the older children at New Hope. The visit was a blessing for all. We also had a team from Harvester Christian Church, St Charles, MO. 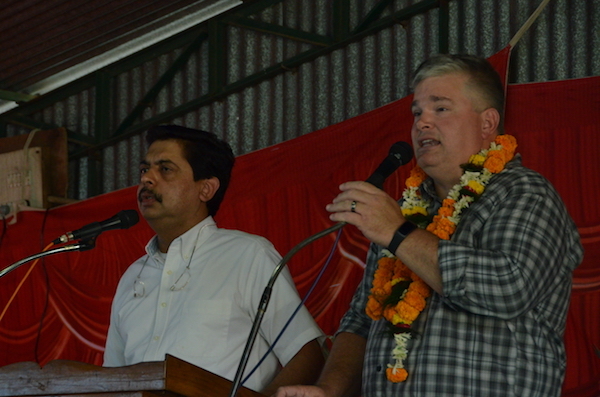 Harvester is one of our long time partners helping us bring the Gospel of Jesus to the people of India! 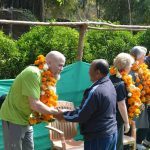 The team, led by Brother Kevin Hamilton along with his wife Sister Joy , Brother Dave Fay and Sister Shelly Kues visited different parts of India and focused on spending their time with the children that are part of the mission. 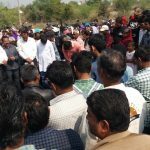 Brother Kevin shared a message and encouraged the people to use whatever abilities and talents God has given to each individual for the furthering of the Gospel. Their visit was a blessing and encouragement. A team, led by brother Mike Thomas and his wife Sister Lisa along with Sister Lynn Lewis from McDonough Christian Church in Atlanta Ga were here in February. 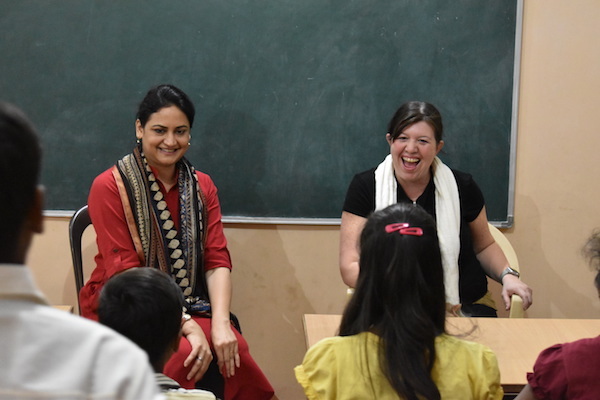 They visited the mission’s churches in the states of Chhattisgarh and Madhya Pradesh and encouraged the mission workers there. 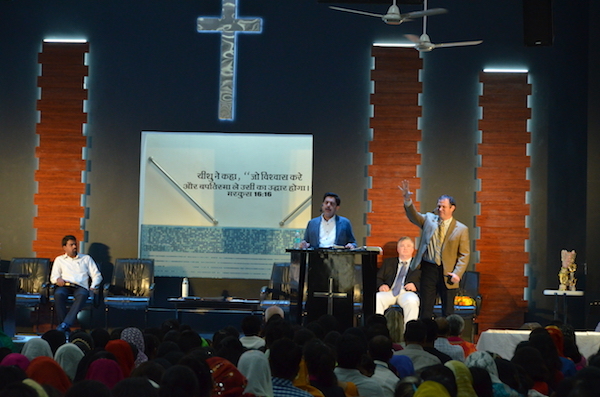 Brother Mike preached at the mission’s satellite center in Bilaspur. The Evangelists from neighboring village churches were able to attend the service and share their testimonies. The McDonough team prayed for them and encouraged them for committing their lives for God’s Kingdom. Brother Mike preached about the example of Paul, that regardless of the circumstances, difficulties and in the midst of persecution, we should have the joy of knowing Christ and the promise of eternity. The Team also shared time with the senior citizens of the local congregation in Damoh. 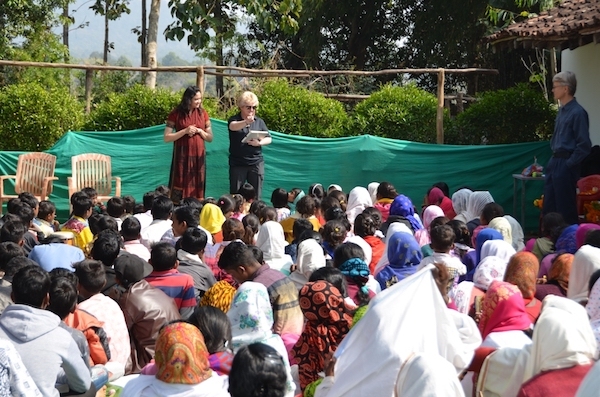 Sister Lynn shared her powerful testimony with them and encouraged them.